CYBERFEST is the original, biggest festival for tech based art in Russia. 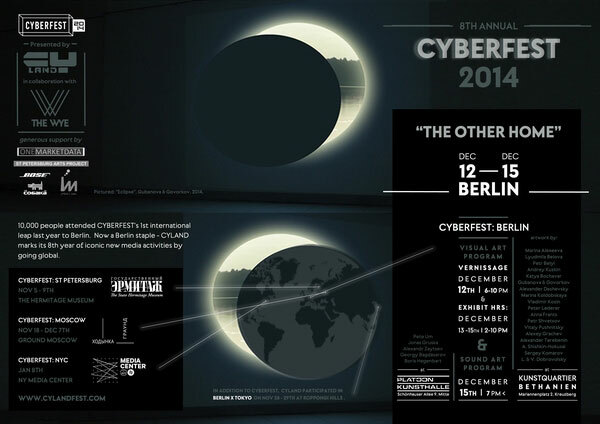 Founded in 2007, CYBERFEST expanded to Germany in 2013. In 2014, CYBERFEST reaches international levels by branching to 5 innovative cities on the Art & Tech frontier, strengthening cultural exchange among innovators. 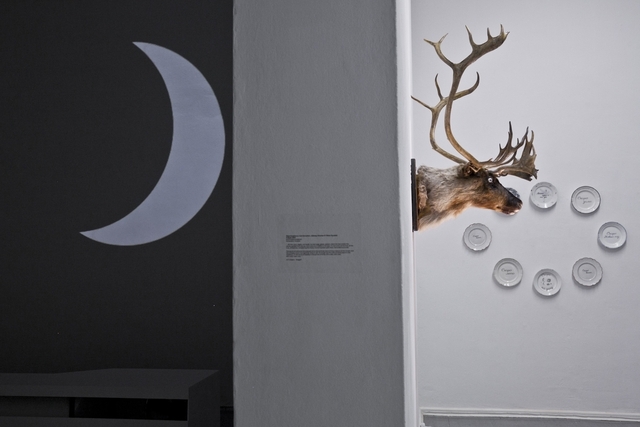 In 2014, CYBERFEST «The Other Home (s)» explores the commonalities and differentiations among physical, emotional and cultural manifestations attached to the concept of «home». Copyright © 2014 S-Pb Arts Project. Site supported by "Net Artis"